Bitcoin is the most used cryptocurrency in the world. The Bitcoin transactions are faster, safer and cheapest compared to the cash transactions. 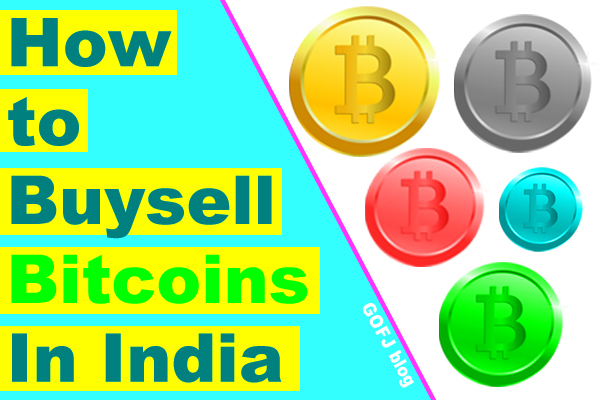 Apart from using bitcoins to pay for the products & services, the bitcoins can be sold for Indian Rupee(INR) and bitcoins can be bought using the INR. Since bitcoin transactions are irreversible, the bitcoin users must be careful when they buy, sell and trade bitcoins. Here are the details of the sites/apps to buy and sell bitcoins online in India. These bitcoin trading marketplaces are very reliable, trusted and profitable as they pay the highest conversion rates as possible. Recommended article for the non-Indian users – How to buy and sell bitcoins. The bitcoin price is highly volatile. The bitcoin users must properly analyze the bitcoin price before trading bitcoins in order to avoid loss. Bitcoin users can make some profit in the simplest way by trading bitcoins. Buy bitcoins and sell it when the price of the bitcoin rises. Bitcoin users must be patience in order to make the profit. 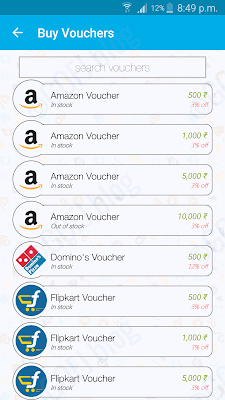 Few bitcoin trading sites sell gift vouchers on discount price for bitcoins. 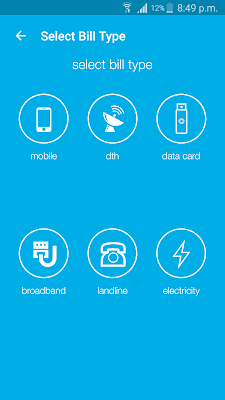 Also, they have features to pay phone bills, electricity bills, internet bills, recharge the mobile phone, DTH, bool travel tickets, movie tickets, etc. using the bitcoins. The buy price of bitcoin will be higher when compared to the selling price. To sell and buy bitcoins in India, the bitcoin trader must have PAN card and a bank account. The account holder name on bank account should match the name on PAN card. Few sites do not require PAN card to buy and sell bitcoins, such sites allow the users to buy & sell bitcoins directly to the third party bitcoin traders on escrow method. Major sites are yet to introduce the options to buy bitcoin with credit card (few sites accept credit card to buy bitcoins) because this method is considered as unsafe, costly and many users might misuse INR by purchasing bitcoins using credit cards of others. To stop such illegal actions and to make the transactions safer, the bitcoin trading sites and the Indian government never allows the users to buy bitcoin with debit cards or credit cards. Also buying bitcoins using PayPal is safe but it is costly compared to the other methods. Genuine bitcoin selling only allows bitcoin users to make transactions using verified bank account(s). Zebpay is the best bitcoin wallet app in India to buy, sell, trade bitcoins using Android phones, iPhones and it might be released to the Windows phone users and other platform users later. By making bitcoin selling and buying possible on the smartphones, Zebpay wallet app is one of the reasons for the hike in the number of the bitcoin users. 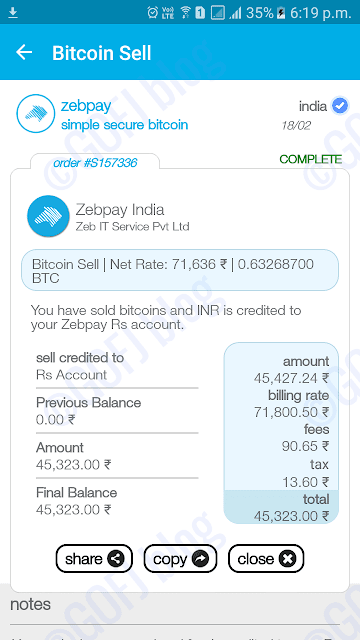 Zebpay app is users friendly, safe and trusted to buy and sell bitcoins online in India. Zebpay bitcoin price is updated often according to the market price to ensure that its users get best profitable amount when they buy and sell bitcoins online in India. 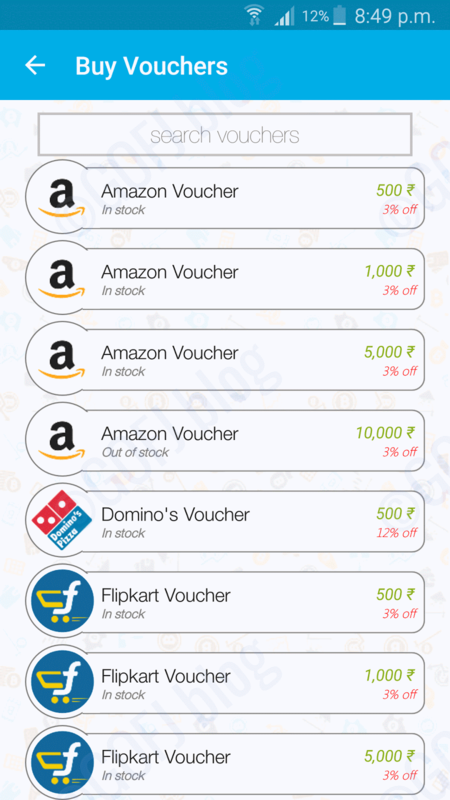 Apart from buying and selling bitcoins through the Zebpay app, the Zebpay users can use bitcoin to buy gift vouchers of Amazon, Flipkart, Domino, Pizza Hut, Uber and more. Also, they can use the bitcoins to recharge their mobile phones, DTH, data card and pay electricity bills, phone bills, internet bills etc. Zebpay allows its users to buy & sell bitcoins only after the phone number, KYC, and bank account verification. This makes it one of the safest bitcoin trading sites in India. Zebpay users cannot use the bank account of other account holders to buy and sell bitcoins. This is done to ensure that no illegal transaction goes on. Zebpay users can deposit the INR in the Zebpay Rs account and buy bitcoins when they find the best rates. Similarly, in the case of the bitcoins, they can store bitcoin in the Zebpay bitcoin wallet and sell bitcoins at a second when the bitcoin price rises. After selling the bitcoin, the INR will be deposited in the Rs account which can be withdrawn to the verified bank account within one day. Zebpay referral program helps its users to earn the commission when they refer their friends to Zebpay. 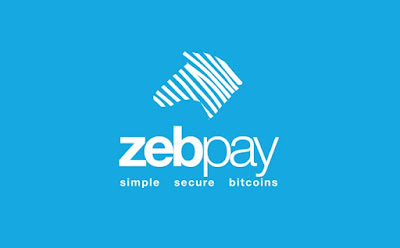 Click here – Zebpay bitcoin wallet. Unocoin is one of the best profitable sites to buy and sell bitcoins online in India. Similar to the Zebpay bitcoin wallet, to buy and sell bitcoins the user account must be verified and approved by the Unocoin team. The user must submit the ID proof, PAN card, and a photo to get the account approved. Once approved, the account holder can buy and sell bitcoins on Unocoin. Since Unocoin takes extra effort while accepting new customers, the Unocoin users can trade bitcoin without any worries. The best thing about Unocoin is that the verified users can buy bitcoins using INR wallets such as PayU money, Mobikwik etc. There is not limit on the number of bitcoins a user can send/receive to the bitcoin wallet. However, a user can buy/sell only 10 BTC/day. Unocoin will upgrade the account of users to the premium golden member who uses the Unocoin wallet often to sell and buy bitcoins. The benefits of golden membership are fewer transaction fees and high trading limits. Apart from buying and selling bitcoins, the Unocoin users can top up Book my show wallet, Mobikwik wallet, recharge their mobile phone, DTH, pay bills etc. 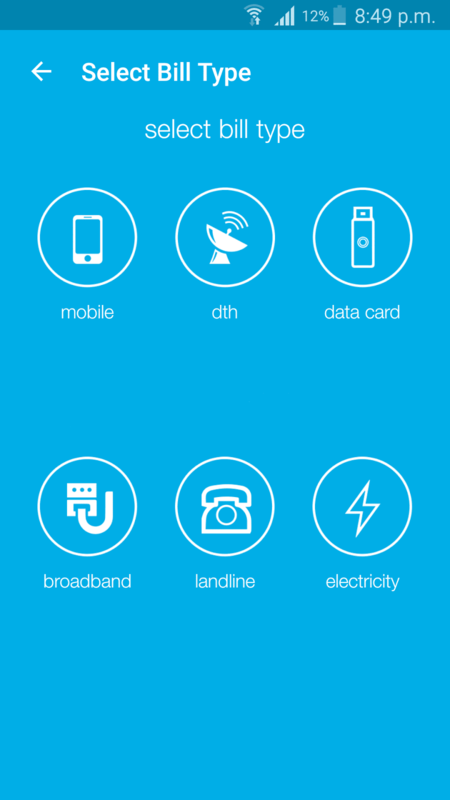 Unlike Zebpay, the Unocoin users can trade bitcoin on both their website and mobile app. The Unocoin has features to convert Amazon credits to bitcoin and then to Indian Rupee. This will be very useful for the Amazon affiliates and mTurks users in India. Click here to join – Unocoin. LocalBitcoins is one of the largest bitcoin trading sites in the world used by millions of users from over 250 countries. LocalBitcoins has bitcoins traders work on several major currencies like USD, GBP, EUR, AUD, CAD etc. including Indian Rupee INR. To buy sell bitcoins on Localbitcoins, the user doesn’t need PAN card or verified bank account details. So, if you’re the one looking to do bitcoin trading in private, Localbitcoins is the right site for you. The LocalBitcoins trades are processed by escrow method. To buy bitcoin, the buyer must choose an offer from the list of traders. Then the buyer must make the payment to the seller as per the terms. During this process, the amount of bitcoin sold by the seller will be reserved from the seller’s LocalBitcoins wallet. When the money is received by the seller, he/she will release the bitcoin to the buyer’s LocalBitcoins wallet. Similarly while selling the bitcoins, it will be reserved in the in your LocalBitcoin wallet. After buyer sends money to your bank account or another payment source, you must release the bitcoin to the buyer’s account. Selling bitcoin through LocalBitcoins is very easy and the most important thing is your transactions are private and protected from third party notice including Indian Government. The offers by LocalBitcoin traders might vary. Inexperienced bitcoin users might sell bitcoin for the low price and buy bitcoin for the higher price than the market price. If you’re an inexperienced bitcoin trader, I recommend you to use any one of the sites mentioned above. If you would like to learn more about bitcoins – click here. As a LocalBitcoins user, you can trade bitcoins to make profits. Click here to join – LocalBitcoins. Earn free bitcoin from – Bitcoin faucets, Bitcoin PTC sites.